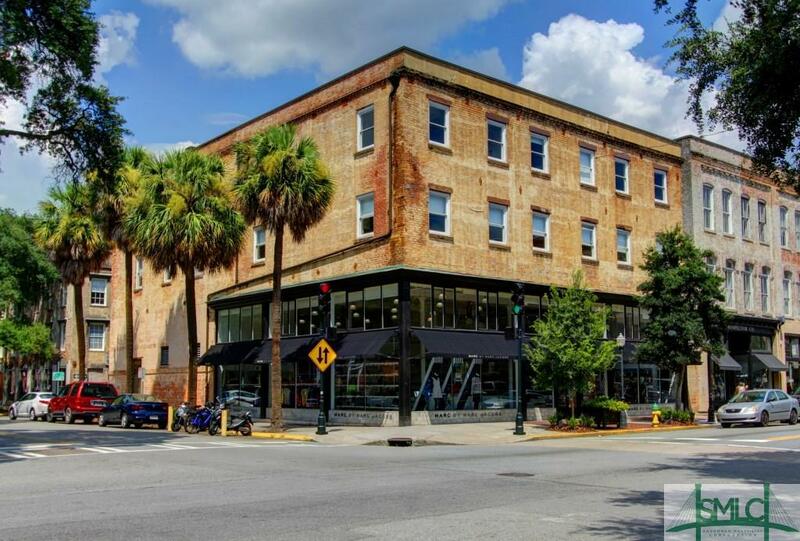 Steps away from City Market, this 3rd floor Downtown Condo provides the Savannah Lifestyle. 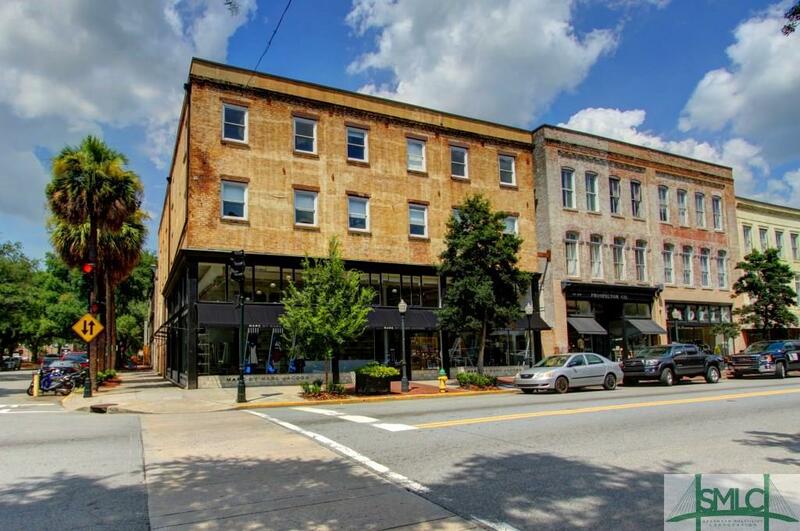 Currently used as a short term vacation rental and could be sold furnished. 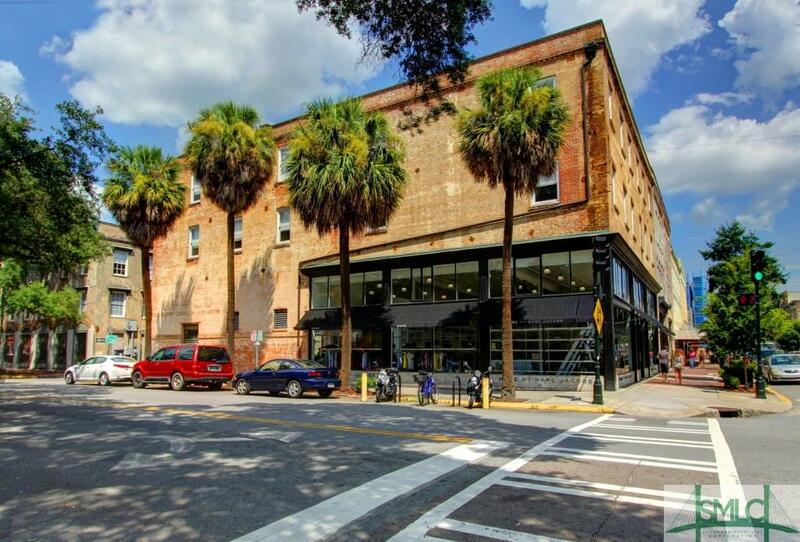 Condo features exposed brick walls and high quality finishes. 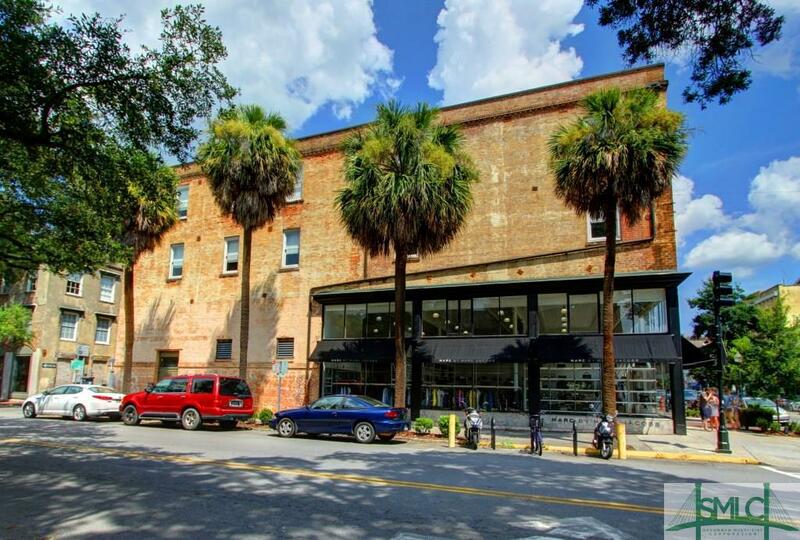 Ideal location for enjoying Downtown Savannah.